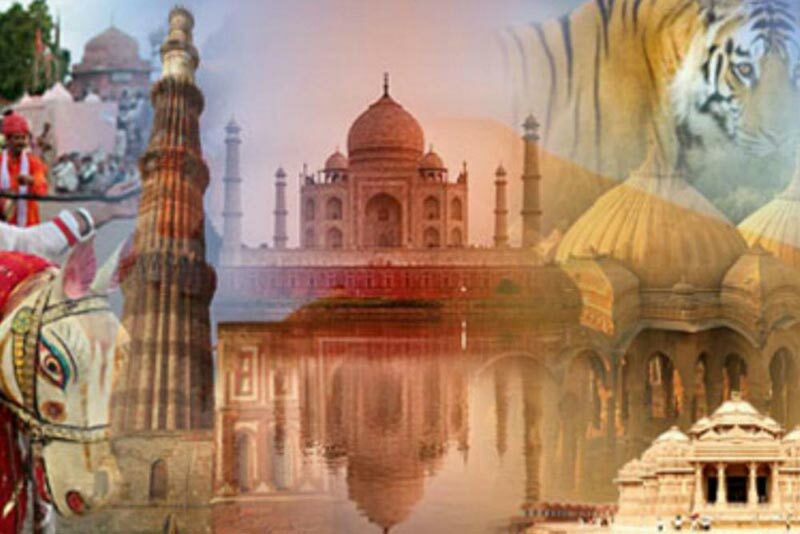 We are offering its Golden Triangle Tours. 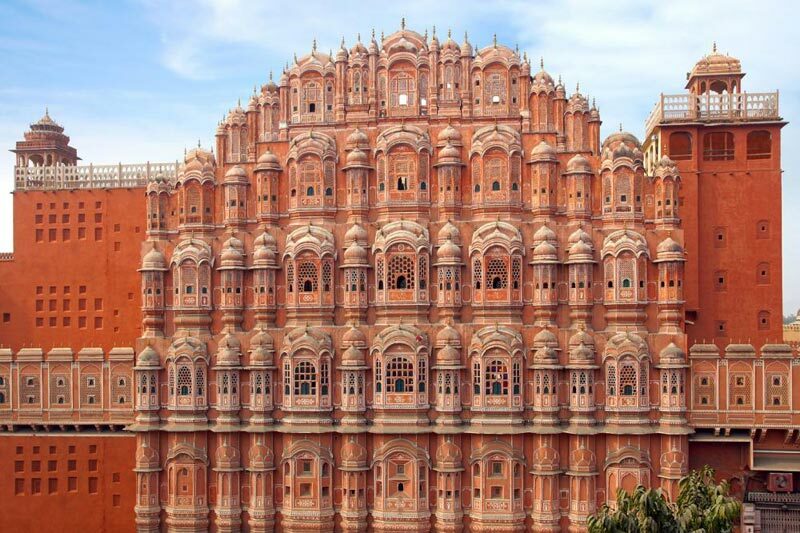 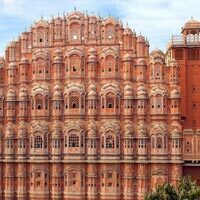 These tours take you to three of the most historically significant cities of north India; Delhi, Agra and Jaipur. 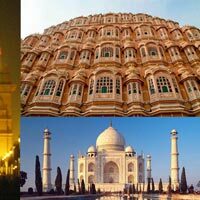 Through the Golden Triangle Tour, you will get to explore the regal monuments and palaces belonging to the era of Mughals and Rajput rulers. 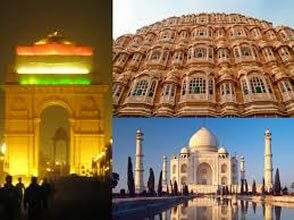 These marvels have stood the test of times and provide a contrasting image against the hustle-bustle of urban city life. 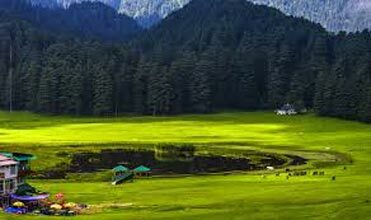 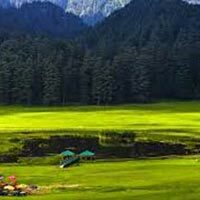 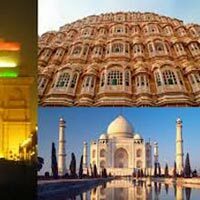 The famous places covered by these tours are Taj Mahal, Lal Quila, Hawa Mahal, City Palace, Qutub Minar and many others. 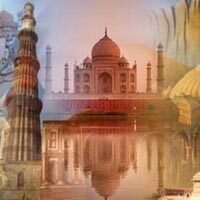 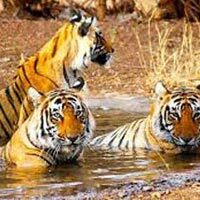 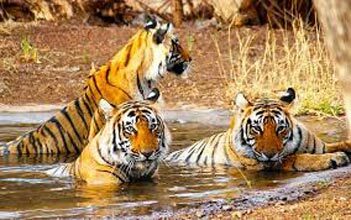 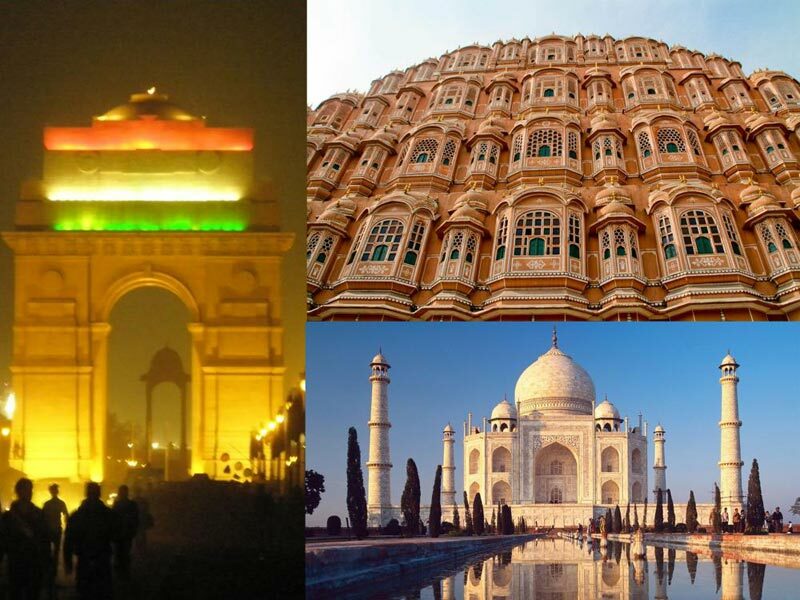 4 Days Golden Triangle T..
Delhi Agra Jaipur Trip T..